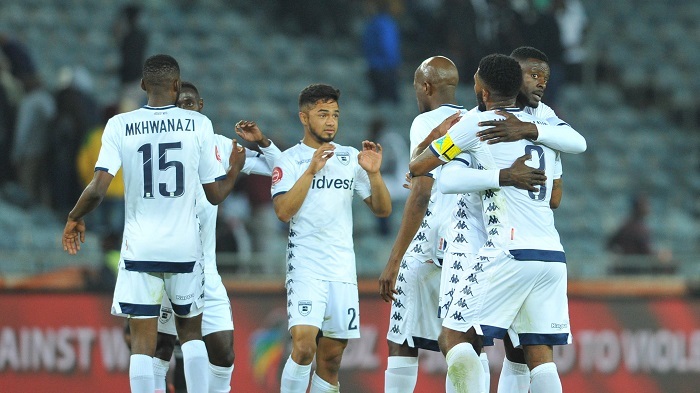 Bidvest Wits have been rewarded for their fantastic start to the season after they claimed the Absa Premiership Quarterly Q-Innovation award for the first quarter of the campaign. Wits started the league impressively and beat the likes of Orlando Pirates and Kaizer Chiefs, while also playing out to a 1-1 draw with defending champions Mamelodi Sundowns as they went accumulated 16 points from eight matches to be declared the winner for Q1. The Clever Boys won five matches, lost two and drew one, scoring a total of 12 goals in the first quarter, winning their first Q title since winning Q1 back in the 2016-17 season and walking away with R1.5-million for their achievement. Five clubs were tied on 14 points, but it was Pitso Mosimane’s Sundowns team who finished second for Q1 after they won three fixtures and drew five. Pirates currently top the table, but they finished the quarter in third place after four victories, two losses and two draws. 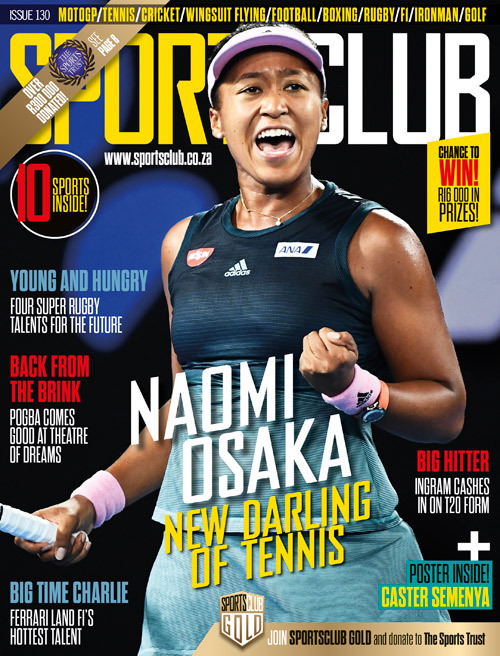 Polokwane City, SuperSport United and Bloemfontein Celtic were also in the mix (all 14 points) but they fell just short of the prize categories.